Feedback is often considered to be one of the pivotal enablers of formative assessment. This key topic has received considerable attention within research literature and has been studied by a number of leading experts in the field. 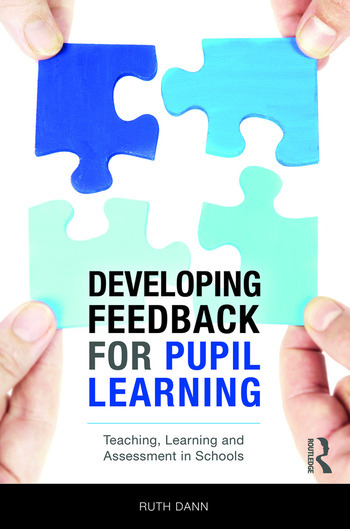 This book is positioned at the heart of these debates and offers a specific contribution to ‘exploring’ and ‘exploiting’ the learning gap which feedback seeks to shift. This text will be essential reading for students, teachers, researchers and all those who engage with issues related to teaching, learning and assessment academically. Ruth Dann is Senior Lecturer in Education at University College London, Institute of Education, UK.